Amazon's Echo Link and Echo Link Amp are now available to customers in Australia. 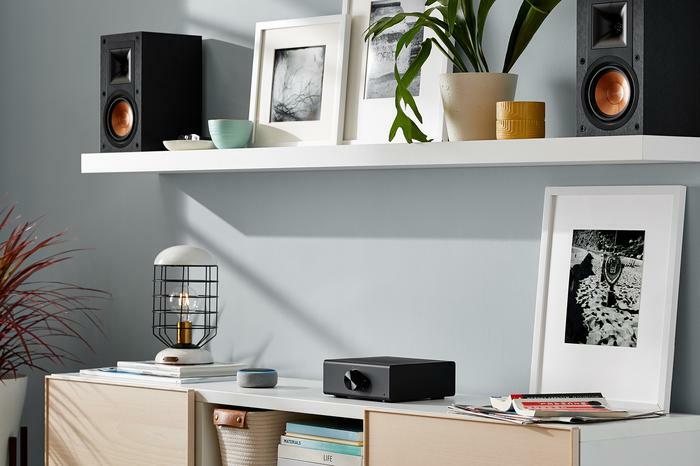 According to the company, the "Echo Link and Echo Link Amp are designed and built for music lovers who want to use Alexa to stream high-fidelity music through their existing audio equipment." The key draw here is the support for analog, optical, coax, 3.5mm amplified headphone, and subwoofer line-outs. The Echo Line also caters for analog, optical, and coax line-ins. Last but not least, there's a volume knob for more granular control plus an Ethernet port for more reliable connectivity. Echo Link Amp sweetens the deal with the addition of a built-in 60W 2-channel amplifier along with left and right speaker binding posts that'll allow you to directly wire it to passive/non-powered speakers. 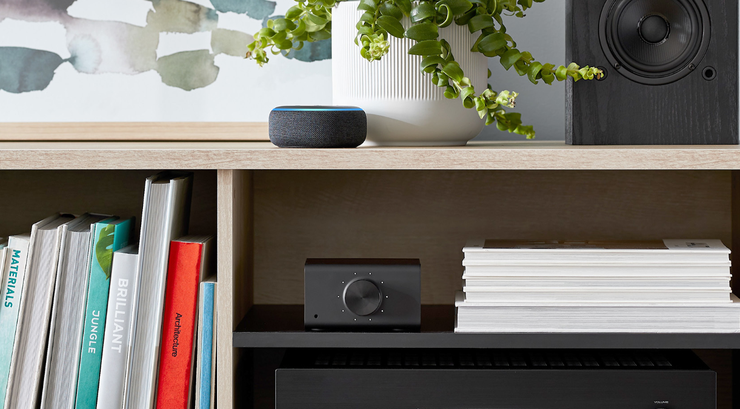 Both accessories support being added to a Multi-Room Music Group through the Alexa app. In Australia,the Echo Link is available from today via Amazon directly for $299. The Echo Link Amp is also available through Amazon.com.au for $459.